2016 was a great year for the gaming industry as we got to see some really promising video games last year. With the fever still viral, people are eager to know what 2017 has under its hood for gaming geeks. They are just excited to know which video games are releasing in the market. That’s why we’ve prepared a list of 15 most anticipated upcoming games of 2017 that you should look forward to play. Let’s go through all the games one by one. Assassin’s Creed is undoubtedly one of the most successful gaming franchises of all times, and the several reasons behind its popularity are perfect graphics, realistic locations, and an interesting storyline. After the release of AC Syndicates in 2015, Ubisoft didn’t launch any game in 2016. However, the publisher is planning for a big release this year. 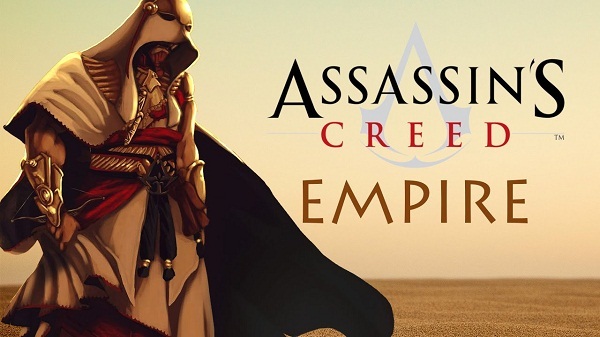 Known as Assassins Creed Empire, the new game will be based in Egypt. Being top in the rundown of the most anticipated upcoming games of 2017, we’ll get to see pyramids, temples, tombs and a lot of riches. Honestly, we can’t wait for the release of this epic-stealth game. 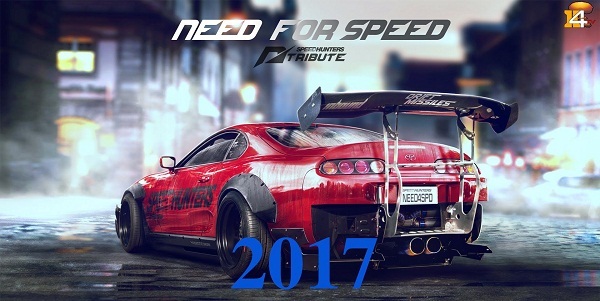 Next in the roundup of the most anticipated upcoming games of 2017 is NFS. Contrary to hopes and expectations of millions of people, we didn’t get to see any new game in Need for Speed video game series during 2016. However, this time it is confirmed that the publisher Ghost EA gaming studio is coming with a smash-hit NFS game this year. It will be released on PS4 and Xbox first, followed by the PC release 2-3 months later. Given the series’ previous hit record, we can expect this game to be full of unlimited thrill and excitement. 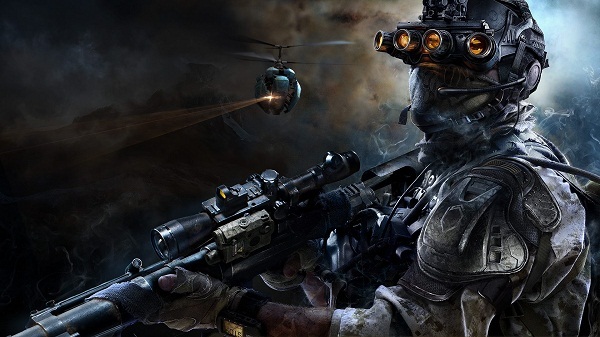 Sniper 3 Ghost Warrior is third and the latest entry in notable Sniper Ghost Warrior series. This time the, first-person tactical shooter game plots you in the middle of a modern day civil war in Georgia where you need to apply your wits, survive this mess, and prevent another cold war from happening. The first two games of the series are already much popular. 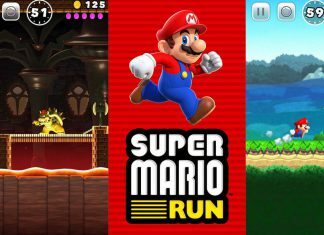 However, this time the developer has introduced a little twist and introduced an open world gameplay. So, the thrill and excitement will be much more than the previous ones. Exotic locations of Georgia! Real-world settings! High-tech sniper rifles! And millions of players around the globe hell-bent on taking each other’s lives! Seriously, it’s going to be like a real war being fought on consoles and PC. Get set to face your worst fears! Notable Resident Evil video game series is all set to make its comeback with a new video game, this time with a new storyline, characters, and off-course more horror elements to excite you with. 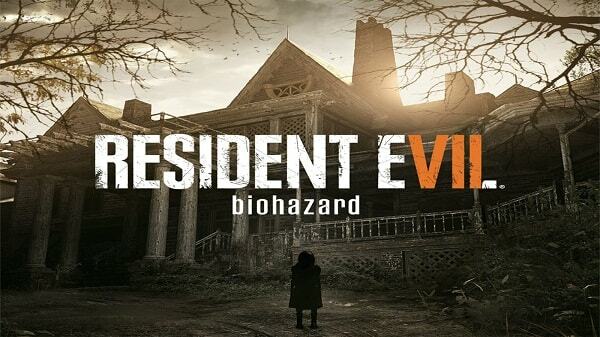 Dubbed as Resident Evil 7: Biohazard, the new game is set 4 years after the events of Resident Evil 6 and features a new protagonist. While not much details are available about the plot of the game, there are reports that the game is linked with famous derelict plantation mention (home of the notorious baker family). This means the game will redefine the concept of the horror genre. Gravity Rush 2, the sequel to notable Gravity Rush video game franchise is all set to thrill us again. 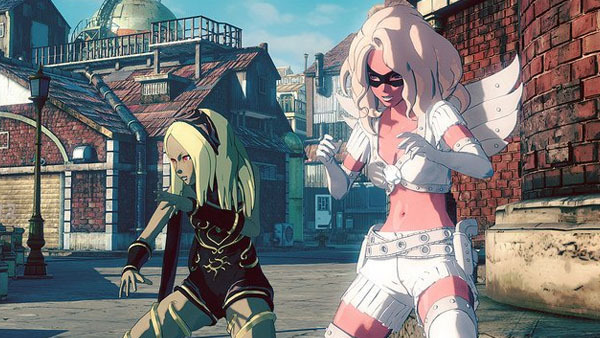 The game will continue the story from the previous Gravity Rush game and feature the adventures of Kate and her friends as a new danger emerges to threaten the universe. 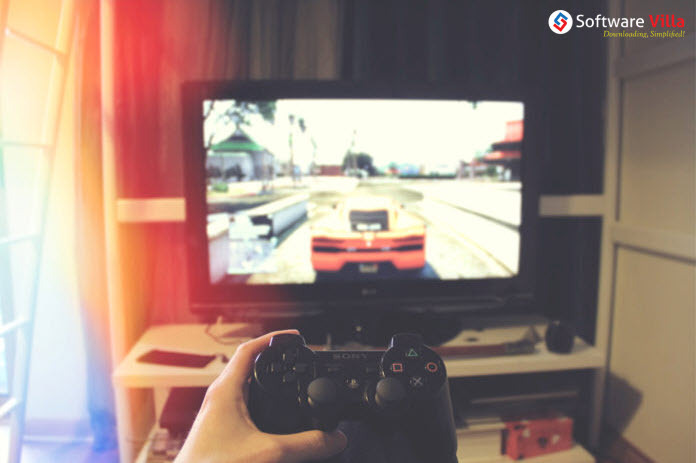 The game will feature new gravity-shifting options and combat mechanics, something that adds up to thrill and adventure of the action game and makes it more interesting. 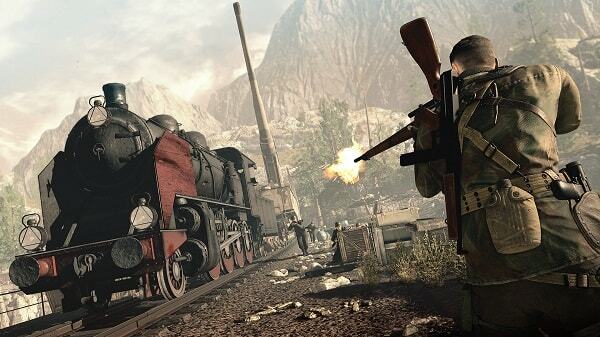 Famous third person shooter series, Sniper Elite is back with more brutal scenes and plenty of open world levels. The new game, Sniper Elite 4 is set in Italy during WWII and carries on the story of the previous game further. You play as American agent Karl Fairburne who still continues his way alone through the world war. He is tasked with a mission to help Italian resistance force to fight against the Fascists. So, use your tactical skills and Kill ‘em all! One more thing! Sniper Elite 4 will also feature famous X-ray Kill cam that was highly acclaimed in previous Sniper Elite 3 game. After record-breaking success of Mass Effect trilogy, developer BioWare had announced that it will release a new game set in the different world. That was when we got to know that a new Mass Effect game, Mass Effect: Andromeda was in progress and hence topped our list of the most anticipated upcoming games of 2017. 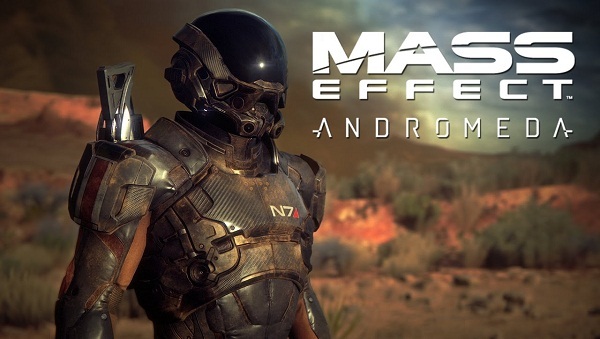 The game is set in Andromeda Galaxy where Commander Shepard (protagonist of previous games) and his crew are trying to find a new home for humanity. We will get to see a lot of things in the game: ranging from stunning locations, new creatures, and high-tech weapons to romances, deep conversations, crucial decisions, and much more. Earlier the game was slated to release in 2016. However, it was pushed further to 2017. Now we can’t wait anymore! Tom Clancy’s Ghost Recon Wildlands is the 10th entry in the famous Ghost Recon franchise. Unlike other games of the series that feature punk locations and advanced tech, Ghost Recon Wildlands take place in modern day Bolivia, where you and your squad play hard to take down a drug cartel. The game is set in a giant open-world setting and flagged as one of the most anticipated upcoming games of 2017. 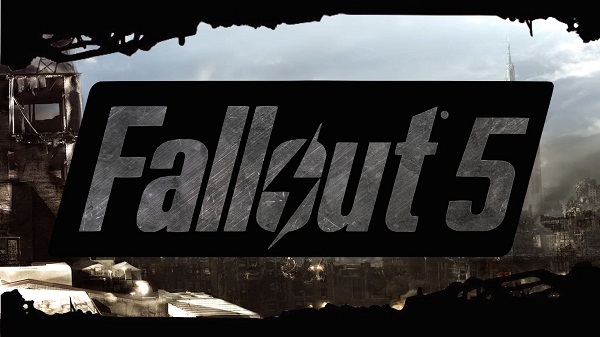 Fallout 5 is arriving in 2017! Yes, you’ve read it right. A recent leak on Instagram gave a subtle hint that a new Fallout game is in progress and it can release anytime this year. Now, we’re just eager to know what the new Fallout 5 will look like. Fallout 4 was set in Boston in the year 2287. It featured weapons and locations that were out of the world. Anyway, the expectations for the new Fallout game are sky higher and we’re eagerly waiting for its release date. Far Cry game series is already much popular among fans for its unique gameplay concept, stunning locations, and jungle atmosphere. 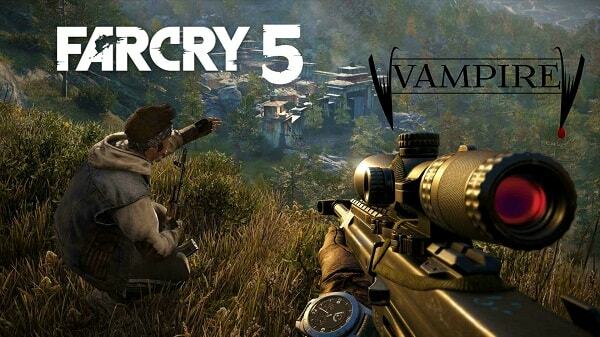 Now, the series is back with a new game called Far Cry 5. Just like the previous games of the series, we can expect that FC5 will feature the graphics that you can only imagine in your dreams. The game will be released on console first, followed by a PC release a few months later. 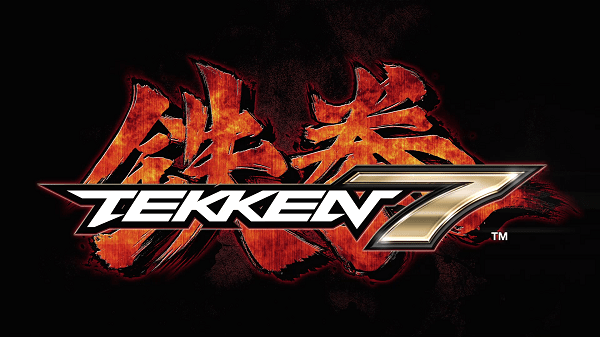 Tekken 7 is ninth and the last installment in the famous Tekken video game franchise. The game will continue the story of the previous Tekken games as different players will continue to fight in the ring to win the tournament and gain control on the Tekken organization. There are rumors that the game will feature the conclusion of Mishima clan saga and we’ll get all answers regarding the feud between Heihachi Mishima, his son Kazuya, and his grandson Jin Kazama. The game is designed on the unreal engine, which means we’ll get to see high-octane fight scenes and new gameplay mechanics. You’ll love the game to the core. 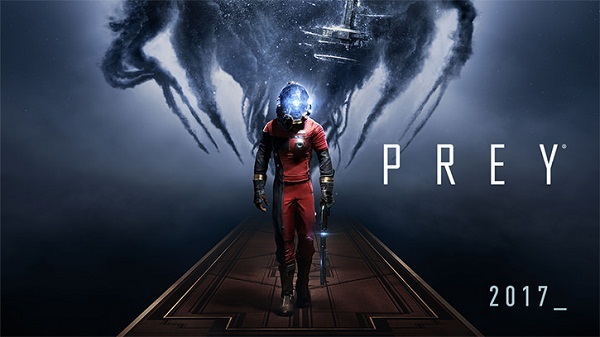 Prey is a full-featured rebooted version of the original video game that was released back in 2006. Developed by Arkane Studios, the game is set in a space station where you’re under attack of shape-shifting alien creatures. Now you’ve to fight these intruders and survive all this mess. 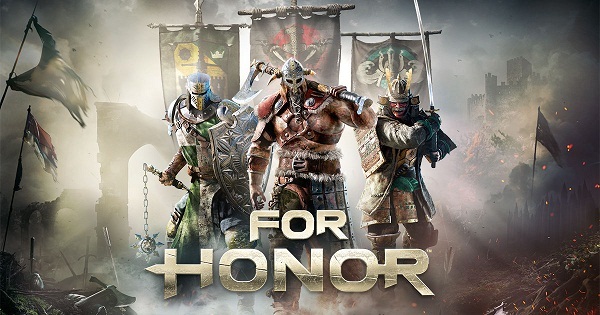 For Honor will completely redefine the concept of hack-and-slash video games and there is a justified reason behind my statement. The game has everything a gamer can desire for: live graphics, hand-to-hand combat mechanism, and smooth controls. The game is set in the medieval period and you play the role of historical soldiers like Knights, samurai, and Vikings. Another in our list of the most anticipated upcoming games of 2017 is about the blood-sucking creatures of the night! 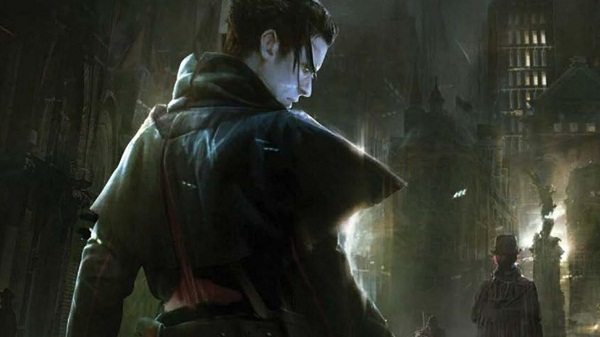 Developed by Dontnod Entertainment, Vampyr lets you play as a vampire doctor who accidentally turned into a vampire himself. Now he has two choices: to kill people and become powerful or to heal London’s citizens from the Spanish flu and establish peace in the city. Now you’ve to decide. The game will be set in 1918 London during the time of London Spanish Flu pandemic. So, we’ll get to see all locations and settings of that era. There is great news for all die-hard fans of Call of Duty video game series. 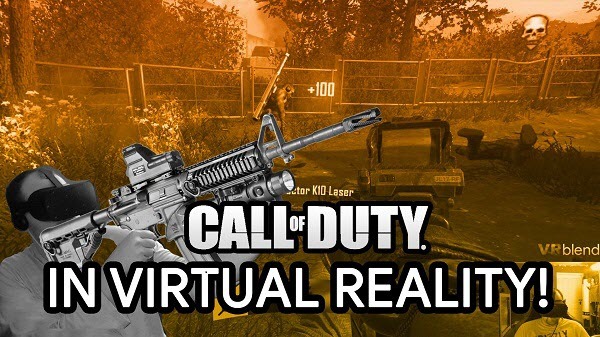 They can now play the game in Virtual Reality (VR) mode and experience the gruesome battle in a more realistic way. Here, players can strap a PlayStation VR headset and submerge themselves in a virtual world of cutting edge fighting. They will have an opportunity to involve in 360-degree fights. We’re eagerly looking forward to playing this game. That’s all we have in our list of the most anticipated upcoming games of 2017. There are several other exciting games arriving in the market this year. We’ll discuss them in our next posts. Stay tuned for more updates! Here in this post, we'll discuss a list of the most anticipated upcoming games of 2017. The list includes famous titles like Resident Evil 7 and Prey.